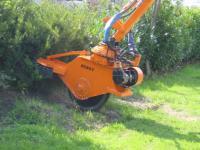 The stump rotovator model 5860 removes tree stump in an easily and quickly way. 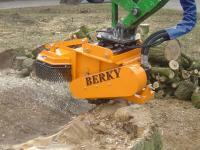 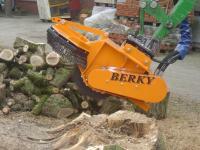 The milling machine shreds the tree stump. 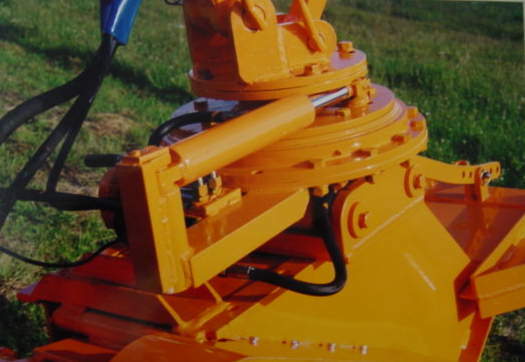 The required hydraulic capacity of the boom is at least 45 kW/ 60 HP.